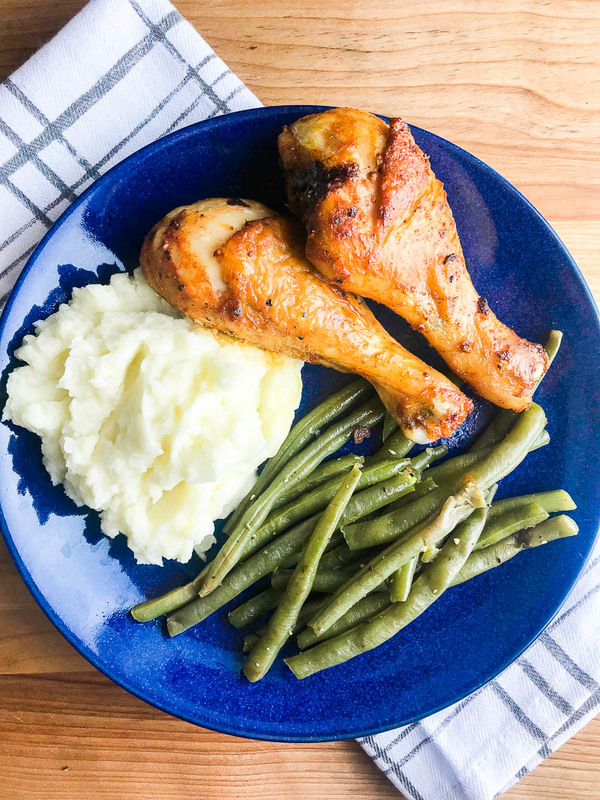 This recipe for simple baked chicken legs is a kitchen staple! 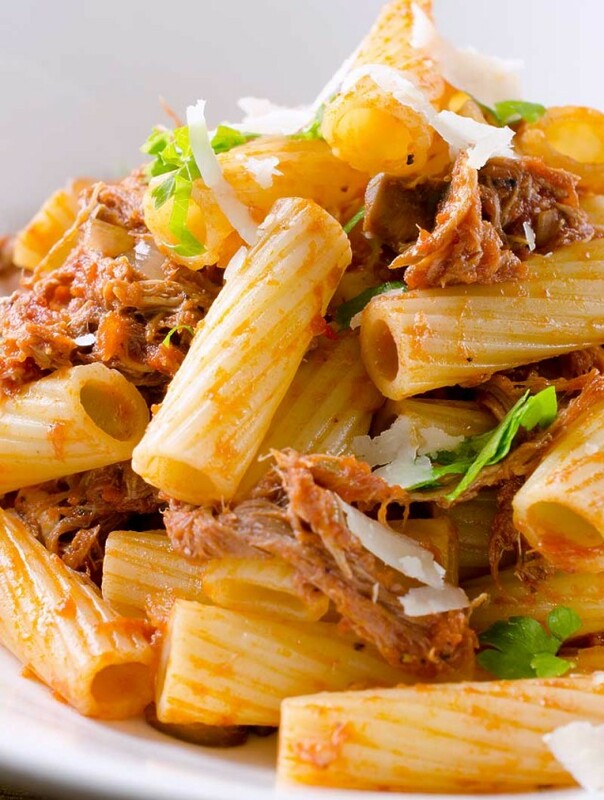 A great weeknight dinner and perfect for the whole family! 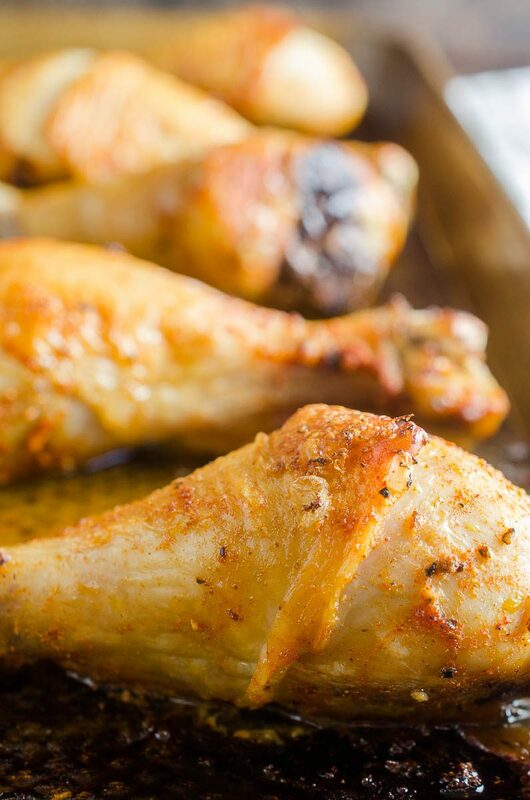 Baked Chicken Legs are a staple that everyone needs in their recipe repertoire. Kids love them because they get to use their hands. 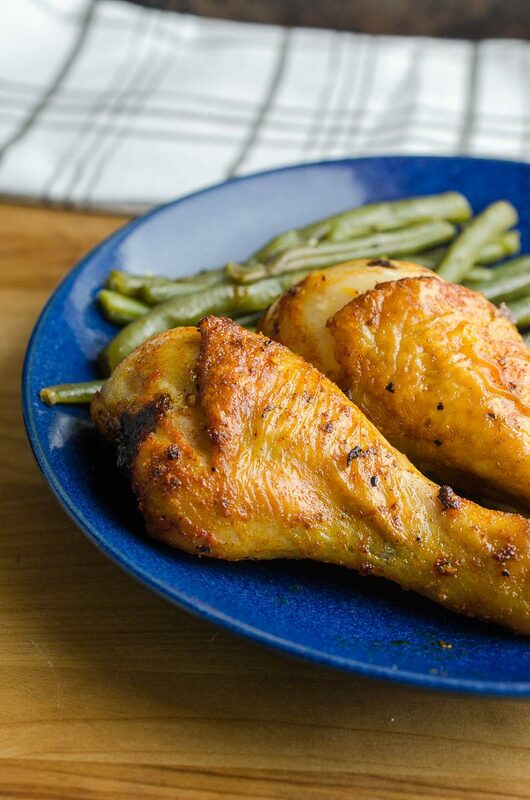 Chicken legs are full of flavor and, depending on size, they also cook relatively quickly. Technically speaking a chicken leg is the thigh (upper part) and drumstick (lower part). 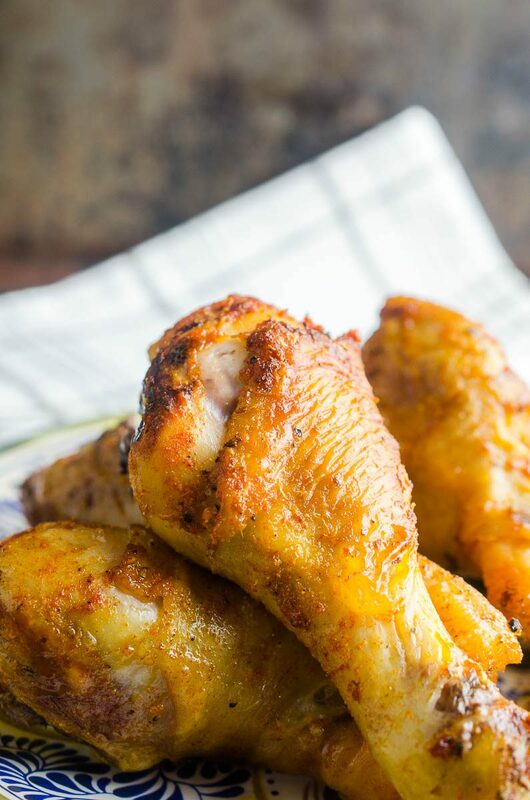 This recipe is technically for baked chicken drumsticks but the terms are often used interchangeably. 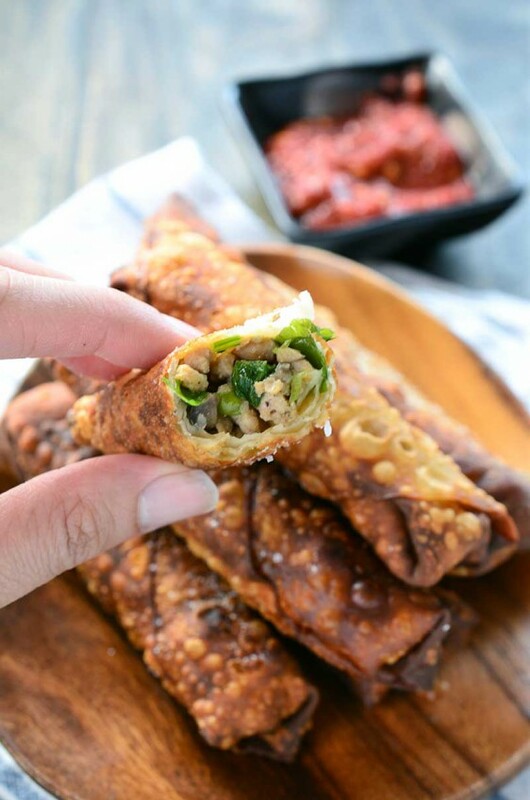 Whatever you call them, they are totally a crowd pleaser! For the seasoning in this recipe, I use the same chicken rub that I use in my garlic fried chicken. It’s a simple blend of salt, pepper, granulated garlic and paprika. I find that it works best if it stays on the chicken for at least a couple of hours. Better yet, season it before you head off to work in the morning and pop it in the oven when you get home. How long does it take to cook chicken legs? For this recipe, you’ll roast the chicken legs at 425 degrees and it will take 30 – 40 minutes. Can you make this recipe with white meat? Sure! You could certainly use the rub with chicken breasts if you like. 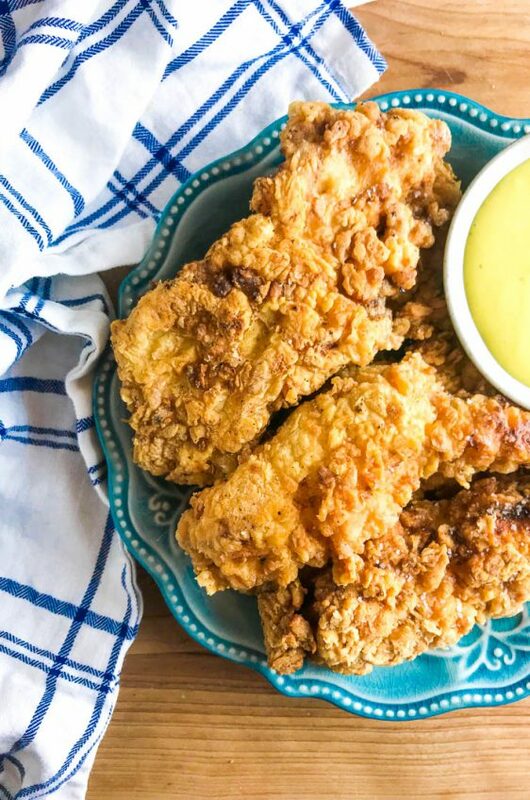 Boneless skinless breasts tend to overcook quickly and I find they are better for things like chicken tenders and stir fry. If you wish to substitute chicken breasts in this recipe, I would go for the bone-in, skin on variety. Roast them at a little lower temperature to help them from drying out. 350 degrees for close to an hour should be perfect. How do you know when chicken legs are done? When determining if chicken is done you often hear “when the juices run clear”. Meaning that they are no longer pink. This can be a good indicator but, I prefer to use a meat thermometer. Chicken legs are fully cooked once they reach 165 degrees. 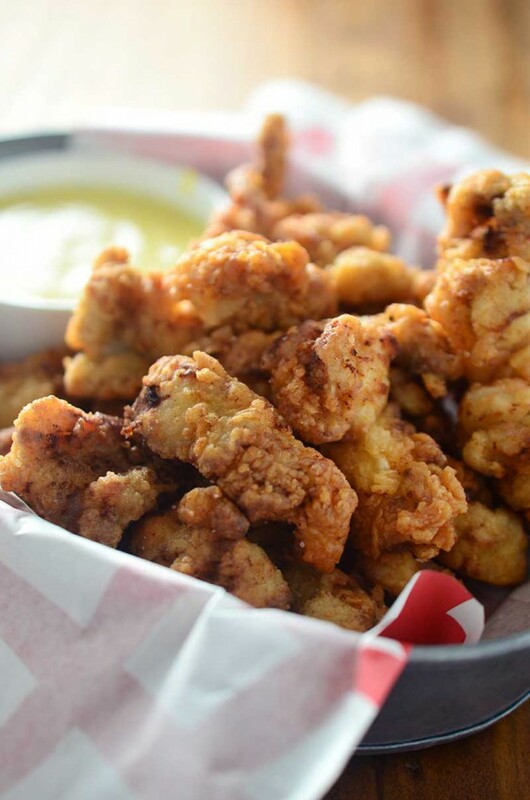 What do you serve with baked chicken legs? My favorite way to serve these is with Creamy Homemade Mashed Potatoes and Summer Savory Green Beans. It’s comfort on a plate! Combine salt, pepper, paprika and granulated garlic together in a bowl. Rub over the chicken. Cover and refrigerate for at least 4 hours. Preheat oven to 425 degrees. 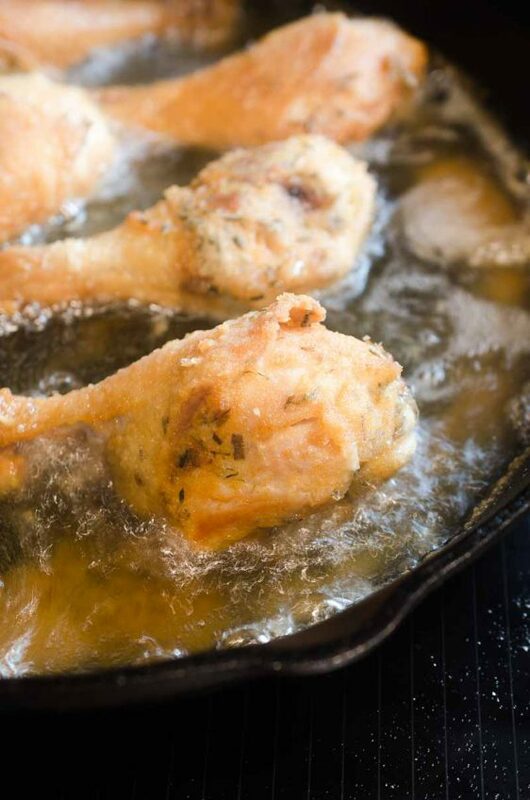 Place chicken on a greased baking sheet. Bake for 15 minutes. Turn and baked for another 15 minutes or until chicken reaches an internal temperature of 165 degrees. This will be great to have for dinner tonight! Look so great! Winner Winner Chicken Dinner!! Looks incredible! Simple and flavorful and goes so well with so many sides on a busy weeknight! Can’t wait to try your recipe tonight’s supper. Thanks for sharing. Delish! I love it! 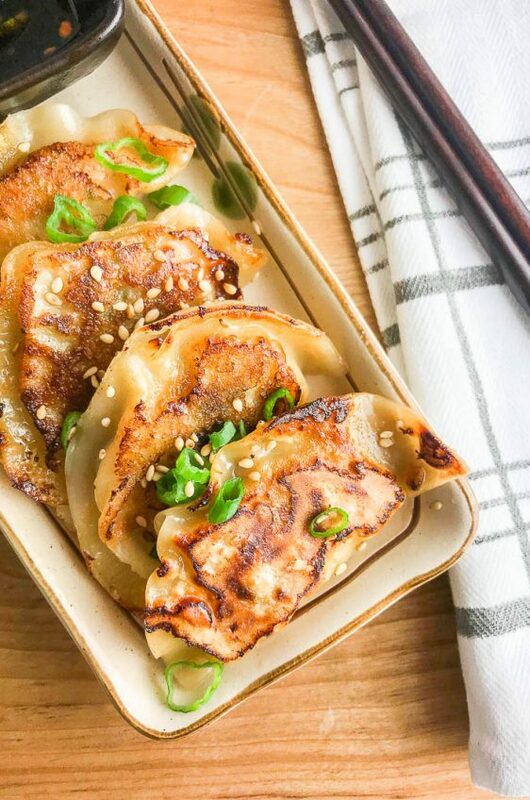 Easy to prep but oh-so-delicious! Thank you for this! Looks incredibly delicious! Our whole fam will go crazy over this, so excited to give this a try!